MASVINGO â€” State security agents and Zanu PF supporters in Masvingo are allegedly forcing people to go to work following a call for nationwide stay aways Wednesday and Thursday. Another entrepreneur in the carpentry industrial site, who declined to be named in fear of victimization, said he was also forced to open his shop. 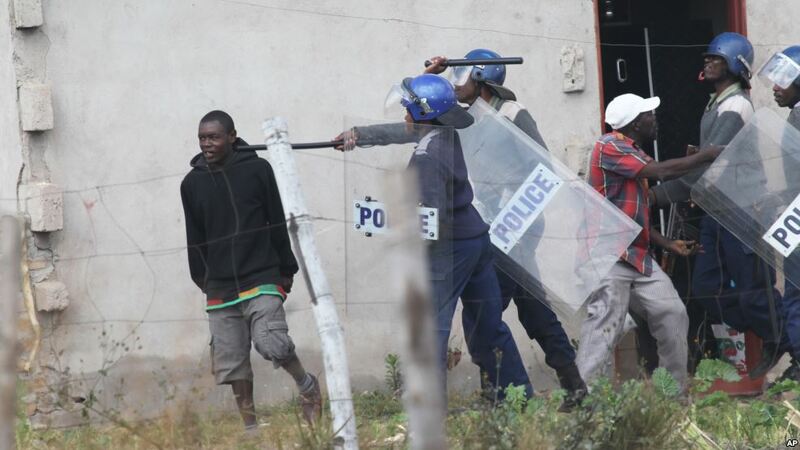 Some workers like Tsitsi Guyo, who spoke to Studio 7, said their rights to protest were violated when they were called by their bosses to report for duty as they had heeded calls for the mass stay away. Masvingo Human Rights Trust director, Masimba Gonese, lambasted government for allegedly violating citizensâ€™ right to demonstrate as enshrined in the constitution. Masvingo provincial police spokesperson, Inspector Charity Mazula, was not available for a comment while Zanu PF chairman, Amasi Nenjana,declined to comment.